Google appears to be developing a next-generation Home hub that will include mesh Wi-Fi, a ZigBee or thread-based radio and better audio quality according to the evidence I’ve found in Google’s code base. The code I’ve unearthed refers to “Mistral”, the code name of a board that will use Qualcomm’s newest chips designed for smart speakers and digital assistant devices. A few weeks ago, Qualcomm announced these new chips. They bring high-quality audio as well as mesh Wi-Fi networking and local voice recognition, to name a few features. In case you missed news of the QCS400 SoC (system-on-a-chip) products, here’s the press release. For users of smart speakers, the QCS400 SoCs support a more robust voice assistant experience with faster, smarter voice UI, even in noisy environments compared to our previous SoCs– including AI-based local automatic speech recognition, low-power, multi-keyword far-field voice pickup with beam-forming and echo cancellation, and support for cloud-based voice assistants. 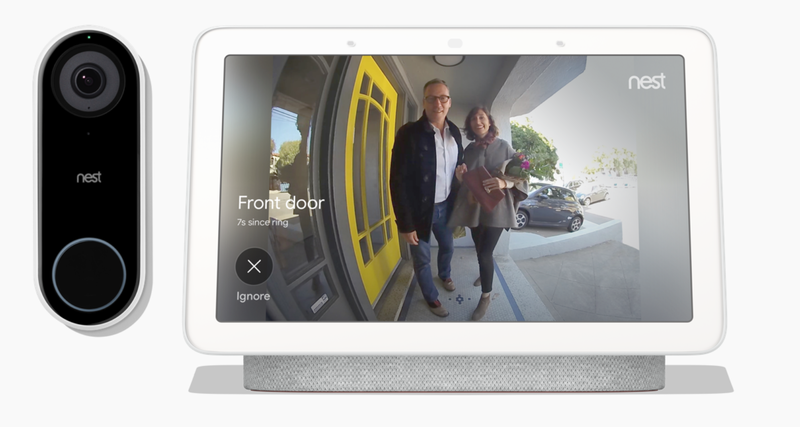 If you read the full press release, you’ll probably note what I did about the QCS400: With support for Wi-Fi mesh networking, on-device voice recognition functionality, and a Zigbee radio in addition to Wi-Fi and Bluetooth, this could lead to exactly what I was thinking a few months ago: Google should make a true smart home hub and should also merge its Google Home products with Google Wi-Fi mesh networking. It turns out Google might be doing one, if not both of those things. No, the company hasn’t announced any such new products yet, but I found strong evidence that it’s working on them based on a device board named Mistral. Google references board names with its Chromebooks, as well as the ones made by hardware partners. Every Google device is developed on these boards: My Pixel Slate is known by “Nocturne”, for example, while the original Google Wi-Fi units use “Gale” as their name. It’s possible that the recently leaked Google Nest Hub Max could be related to the code I found for Mistral but I don’t think so: That appears to be based on a board named “Sherlock” according to 9to5 Google. By the way, the definition of a mistral is “a strong, cold northwesterly wind that blows through the Rhône valley and southern France into the Mediterranean, mainly in winter.” That’s rather interesting and probably not coincidental since Google Wi-Fi was called gale; another type of wind. Tuck that in your hat for future trivia! First, there are Mistral code references to “qcom,qcs405-mtp” , for example. It’s not a big stretch to think that the Mistral board is therefore powered by the new Qualcomm QCS405 SOC. I’ve also seen references to QCS404 for “Mistral P2”, suggesting the possibility of two variants. The main difference between these SOCs is that one supports a display and one does not. Think a next-gen Google Home Hub with screen and a Google Home speaker. Here’s another clue that Mistral is a device with a limited storage size like you’d find in a smart speaker or smart home hub, compared to a Chromebook for example. This comment suggests a much smaller image size for the former device types: “We’re trying to standardize all boards on supporting images up to 512MB.” That’s actually the same ROM capacity as today’s Google Wi-Fi products. There are more features on these SOCs that you can view here, but these are the most relevant to where I suspect Google is going with Mistral: At least a smart speaker and/or smart display with digital voice assistant support, likely the ability to be used as a mesh networking access point and possibly a three-radio smart home hub similar to the Amazon Echo Plus. Assuming Google does deliver on Mistral’s capabilities, it would be a big blow for Z-Wave in mainstream smart homes as neither Amazon nor Google, would currently support Z-Wave devices. There are other hub options for Z-Wave device owners of course, but not having the backing of the two largest cloud and digital assistant players in the smart home space doesn’t bode well for Z-Wave as a whole. It’s also worth noting that Nest originally backed the Thread protocol, which uses the same 802.11.4 link and physical layer as Zigbee. 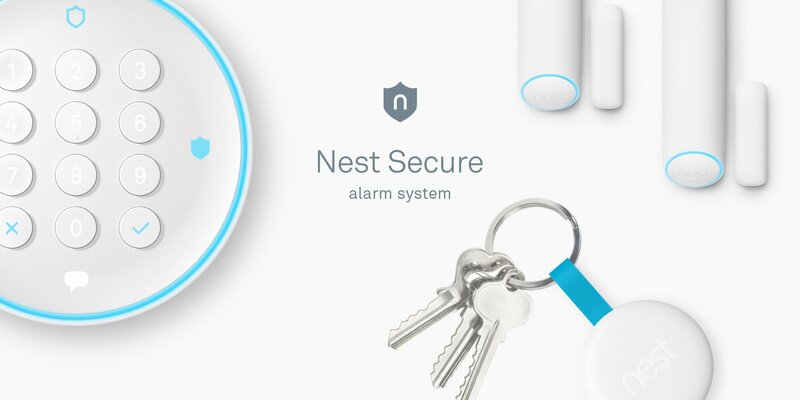 Google and Qualcomm are backers of Thread and the original Google OnHub routers, as well as recent Nest Secure products can support Thread. Until Google announces any products based on Mistral, this is all an educated guess on my part, trying piece the code puzzle together. Google has not responded to a request for comment as of the time of writing. 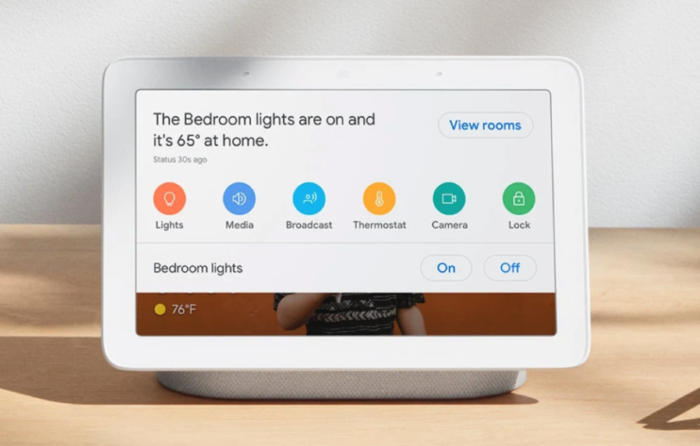 If I’m correct, however, even partially, the next generation of Google Home products could bring more functionality the smart home by reducing the number of gadgets in your house, assuming they combine the Home and Wi-Fi products. And it might even bring us a little closer to a cloudless smart home thanks to on-device command recognition and the possibility of a tri-radio hub for local smart device control and automated routines. Previous articleFixed Headers, On-Page Links, and Overlapping Content, Oh My!